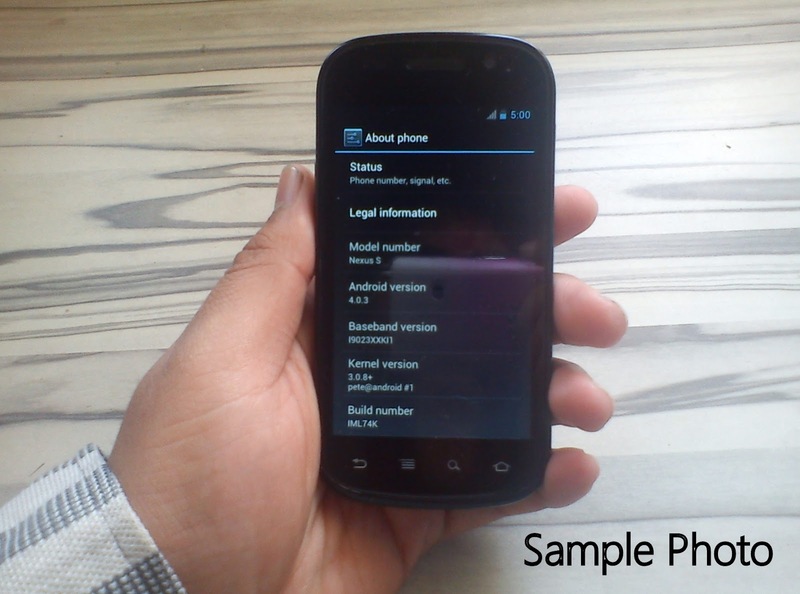 I am now carrying this work ahead and soon will release a new ROM based on 4.2.2, watch this space for more information. Also, I will be posting frequently about my future works here, and on Google+. 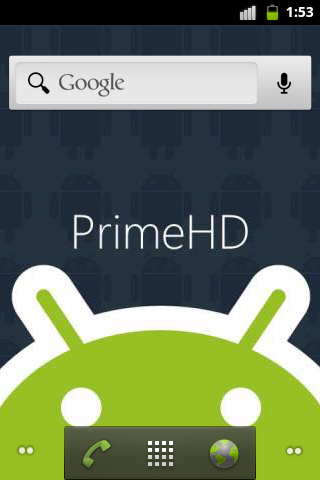 PrimeHD is a custom ROM for Sony Xperia X8 with no UI tweaks and some major performance optimizations. 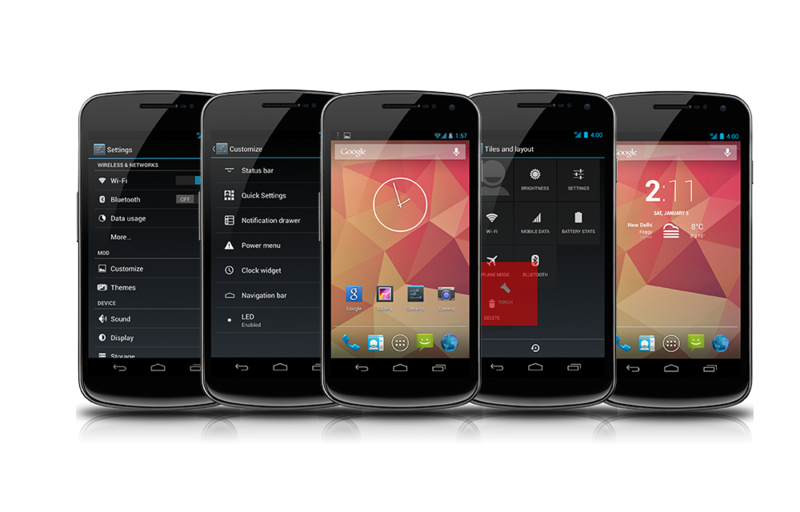 The ROM gives a great battery life and does not have any cumbersome bloatwares included. 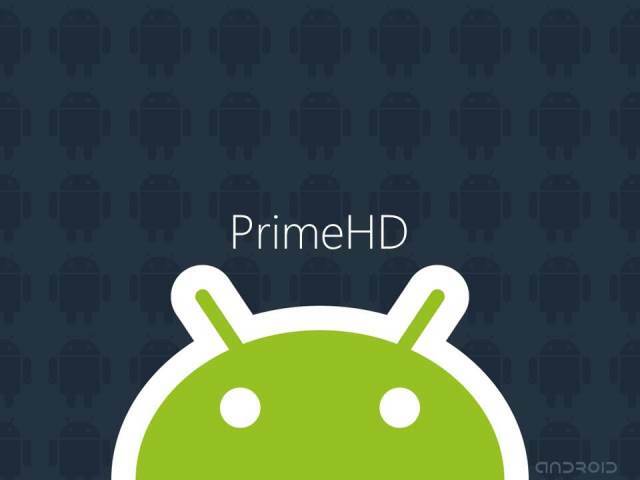 With over 250,000 downloads, PrimeHD is one of the better ROM's available for your device. 1. 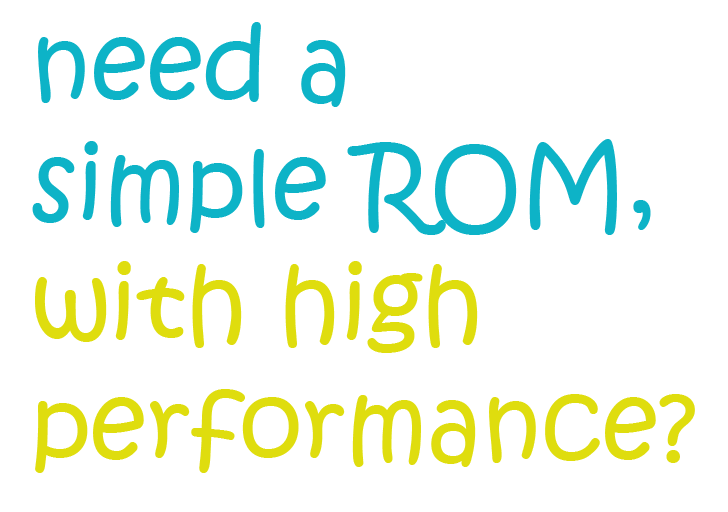 Download ROM, nAa/Alfs kernel. 2. Flash kernel using flashtool. 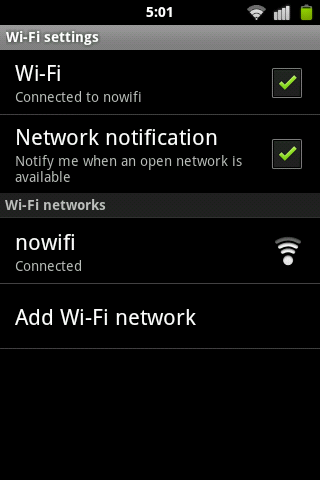 How can you say this is a good ROM? 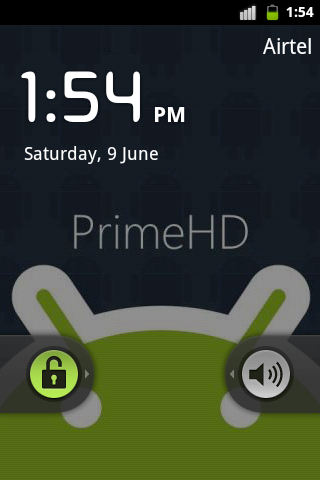 A simple ROM. Fresh & hot out of Android compilers. 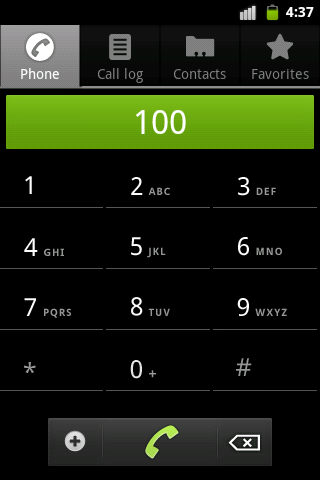 This build is the latest Android 4.2.1-r_1.2 JOP40G released few days back. Nothing fancy here, 100% stock with no customizations. The work is in progress. I am still developing for GingerFroyo. But can't figure what to change in next version, possibly because I shared what I wanted, as soon as something new strikes my mind, I will release a new version. The current version is GingerFroyo Super! The next version of GingerFroyo is going to be superlite!